As stencil artists, SNIK are traditionalists. Where others have moved on to the digital techniques, using laser cutting and computers to support their work, SNIK have remained true to the origins of their craft. They still painstakingly hand cut their complex multi-layered stencils. This commitment to the heritage of their discipline and the sophistication of their work sets them apart from their peers, their work is instantly recognisable, whether it be graced on a city wall or exhibited in a leading gallery. SNIK’s bold aesthetic is characterized by frozen scenes of dynamic action. Their work focuses on the ordinary, such as tangled strands of hair or the folds and textures of fabrics. These subtle aspects are elevated to hint to a deeper meaning. A meaning that remains elusive, for the viewer to draw their own meaning from. SNIK’s is a story that is told through a unique lens, a rarity in the street art movement, they are a male and female partnership. Through this collaboration, their perspective is particularly unusual. Their work is more than just visually pleasing. 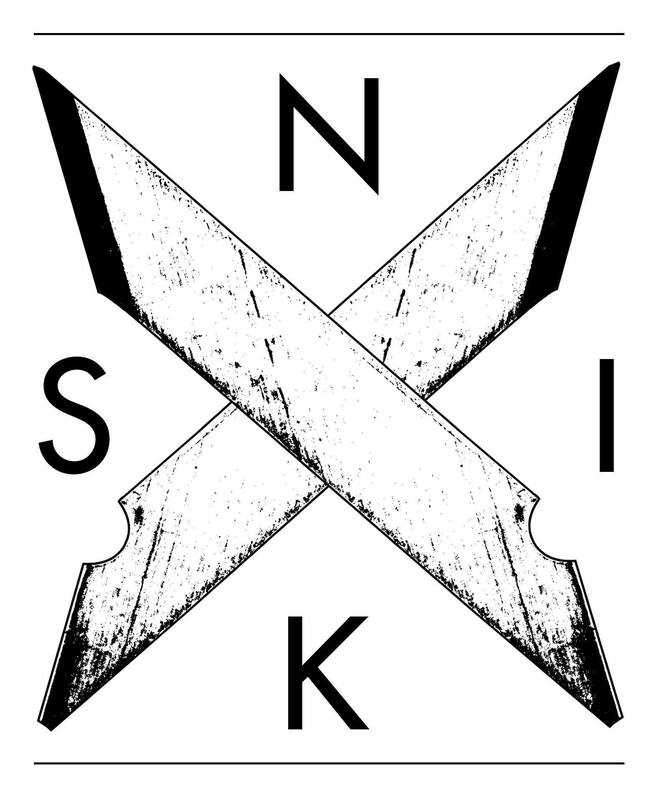 SNIK’s is a narrative that powerfully resonates with people living in a post industrial world and the challenges that this brings. Their purpose, to tell stories of the everyday and the beauty that is found here. © 2019 Snik All Rights Reserved.